Traditional and complex contract scaffolding services throughout the South-West. New and used conventional and system scaffolding together with ancilleries. 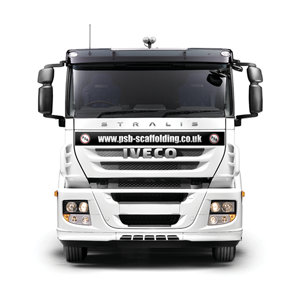 Established in 1978 Philip Steele Building Equipment Limited provides both traditional and complex contract scaffolding services through the South-West Region. 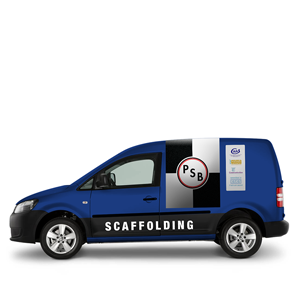 PSB Sales Limited offers for sale both new and used conventional and system scaffolding, together with ancillaries. We maintain large equipment stocks to ensure that whatever you needs are, we can help you. Being able to deliver internationally means that wherever you are, we're not far away.